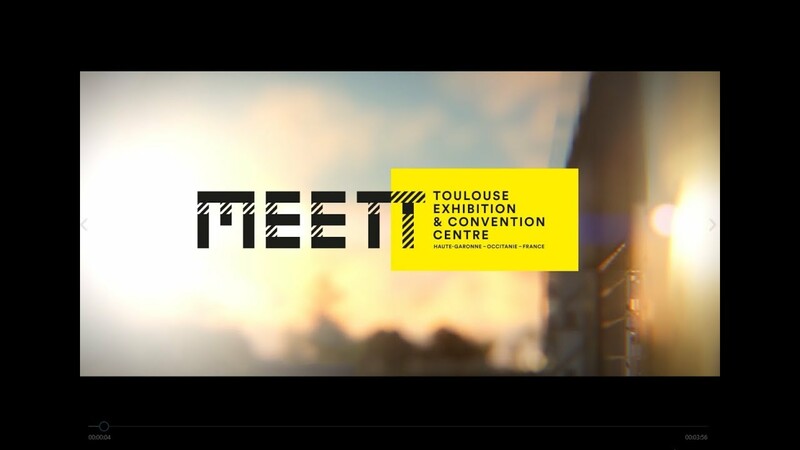 New Toulouse Exhibition and Convention Centre comprising 40,000sqm of indoor exhibition, 39,000sqm of outdoor exhibition and 15,000sqm of convention spaces, will open in June 2020. The Convention Centre will be able to host events up to 10,000 delegates with a modular plenary hall up to 3,400 people; 9,000sqm for reception, exhibition or catering and 12 modular meeting rooms. The buildings have been designed by Rem Koolhaas, famous Dutch architect and urban planner, as a compact mini-city inspired by the shape of the aeronautics manufacturing plants in the area. Spaces are modern, bright and have perfect acoustics. Upon the opening, the venue will host major events in space sector, designed by industry partners and GL events. The venue will be located in 8 minutes drive and 15 minutes by tram from Toulouse-Blagnac International Airport.